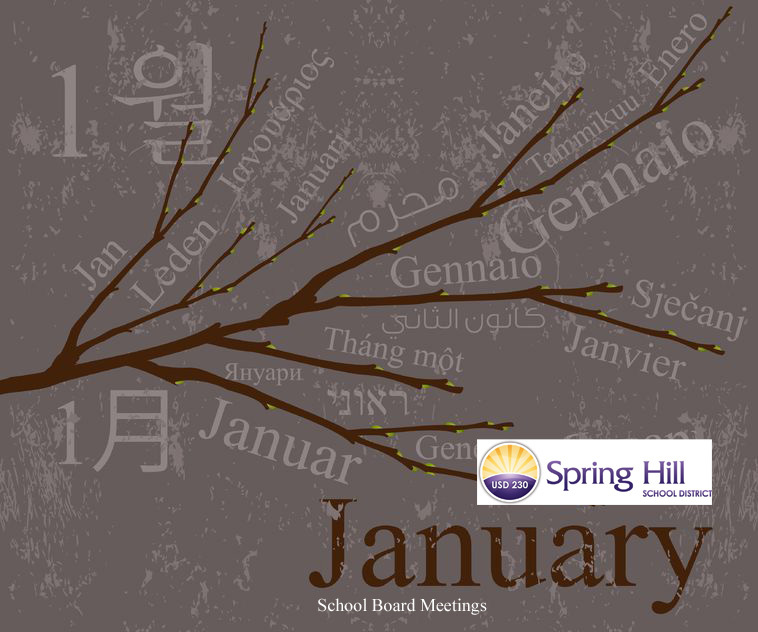 The Spring Hill School District’s Board of Education met Monday, Jan. 9, at 7 p.m.
One action item on the agenda was approval of an updated process for evaluating the performance of district administrators. During the 2012-2013 school year, the district will use aspects of the Kansas Education Evaluation Protocol (KEEP). Spring Hill was one of two metropolitan-area districts that piloted this program for the State Board of Education. In addition, the board discussed the results of Spring Hill’s annual financial audit, school finance issues and student fundraising policies. One recommendation was to exempt pre-Kindergarten students from fundraising programs. The Board of Education meeting took place at the Hilltop Education Center; 16740 W. 175th St.; Olathe, KS 66062.